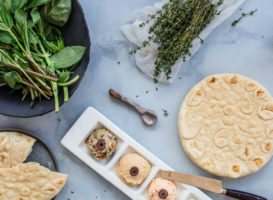 ethos is a Greek word meaning “character” or the fundamental values of cultures, ideas and customs. In short, the distinct spirit of a culture. 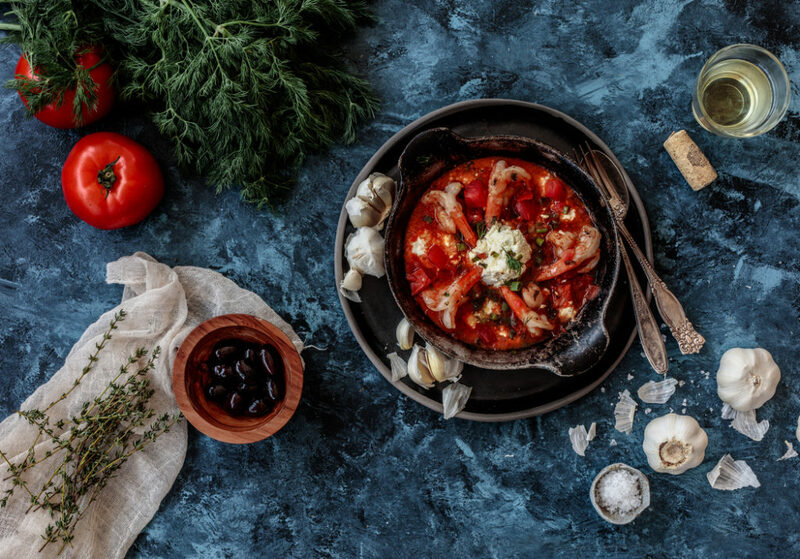 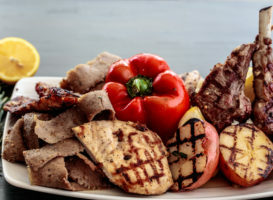 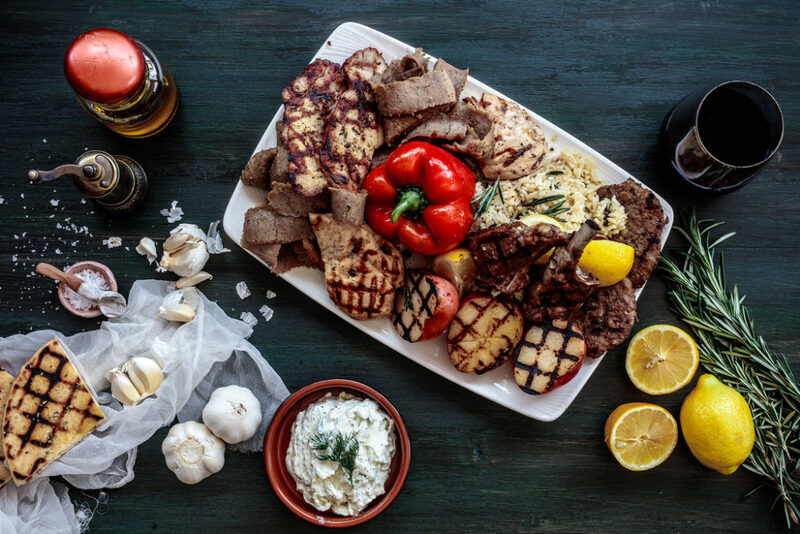 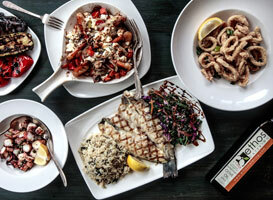 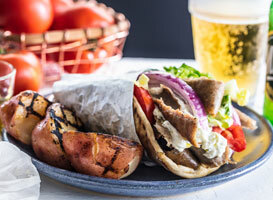 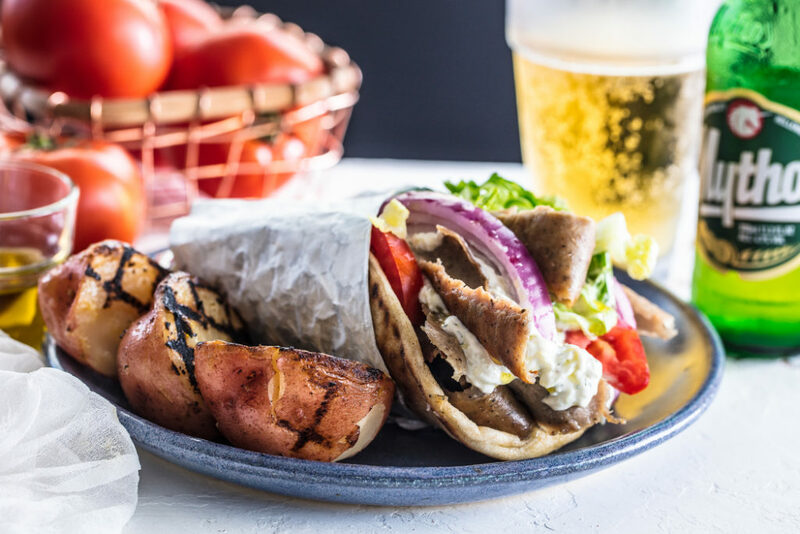 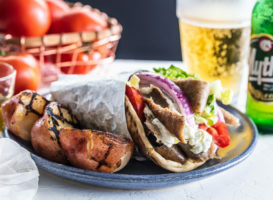 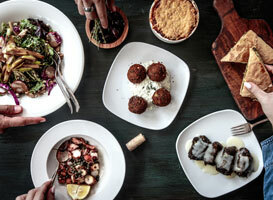 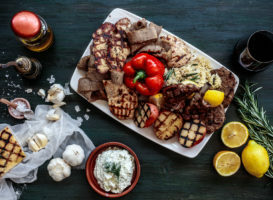 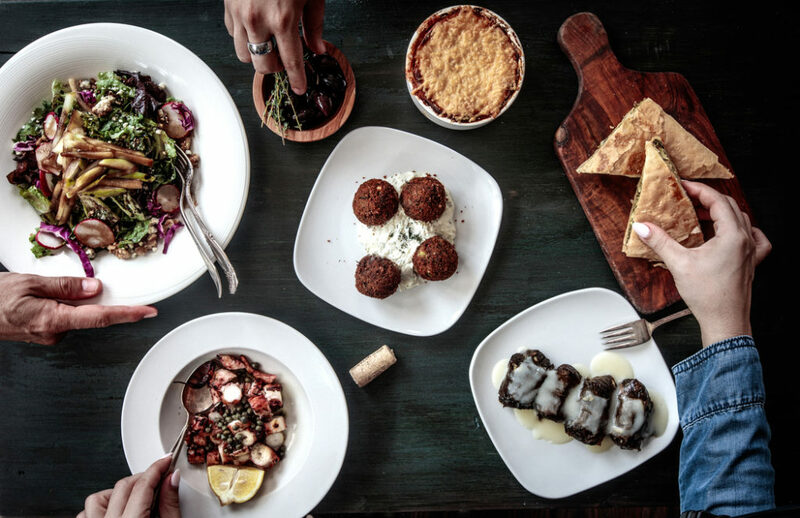 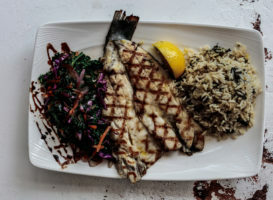 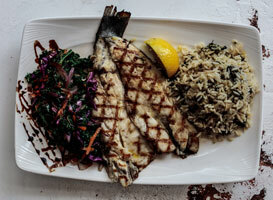 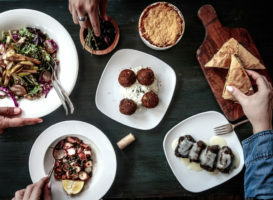 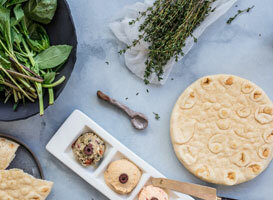 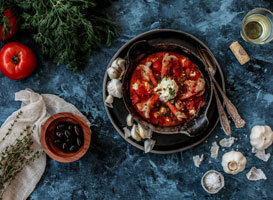 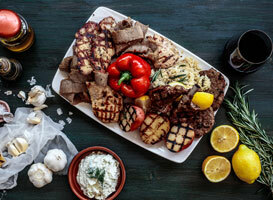 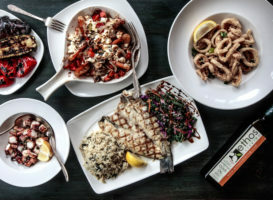 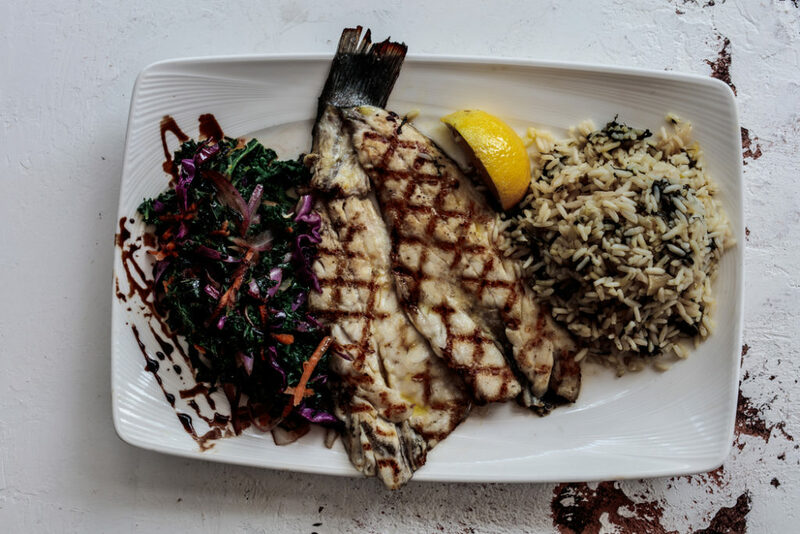 Influenced by one of the healthiest cuisines known, the goal of ethos is to showcase our unique take on Greek and Mediterranean cuisine through an exciting array of modernized dishes for today’s palette. 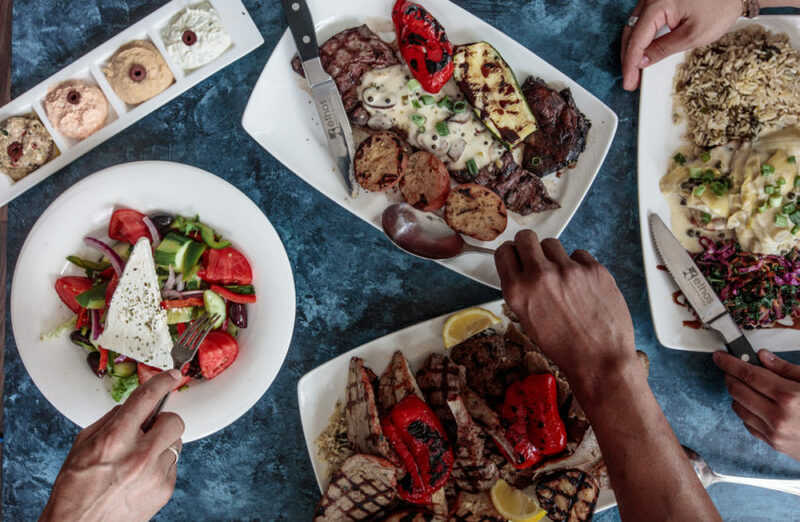 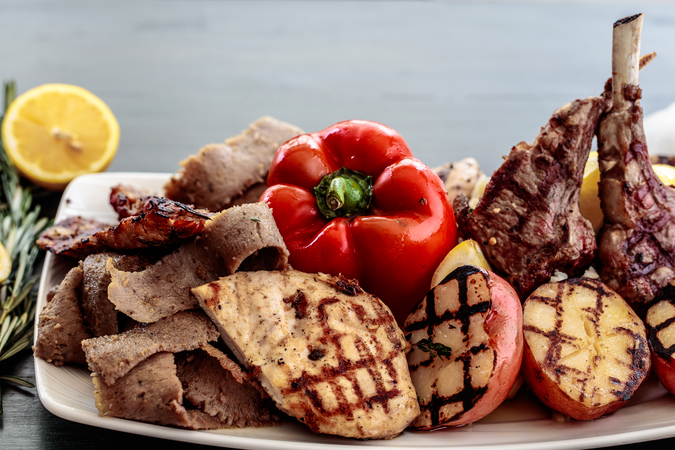 Our meze style plating is best when sampled by all. 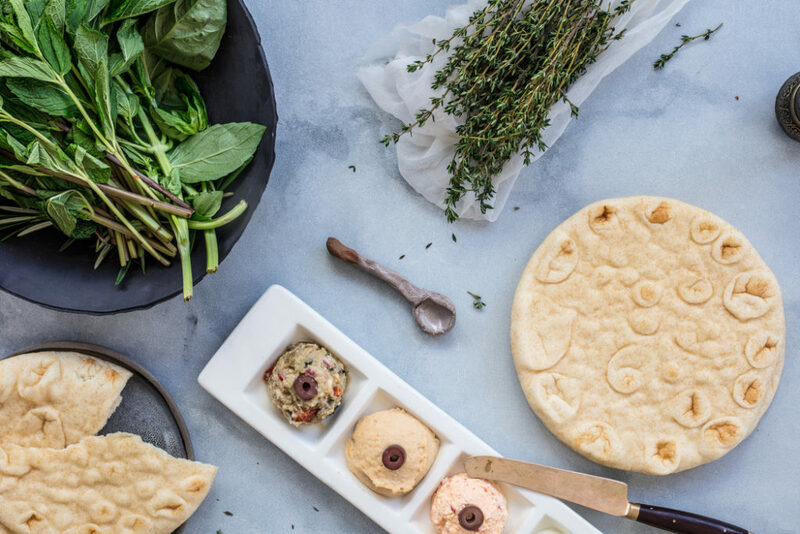 Reveal your adventurous side by selecting a multitude of our appetizer-like courses. 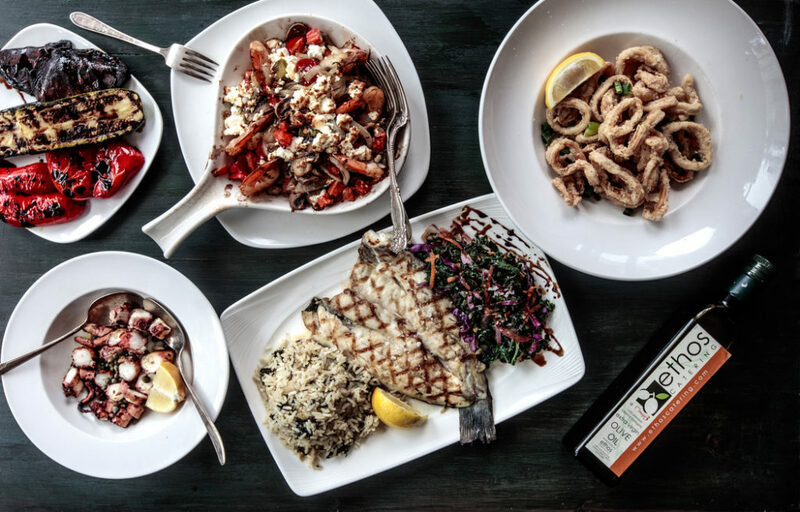 Indulge in the guilt free pleasures of fresh, high quality dishes.